2. 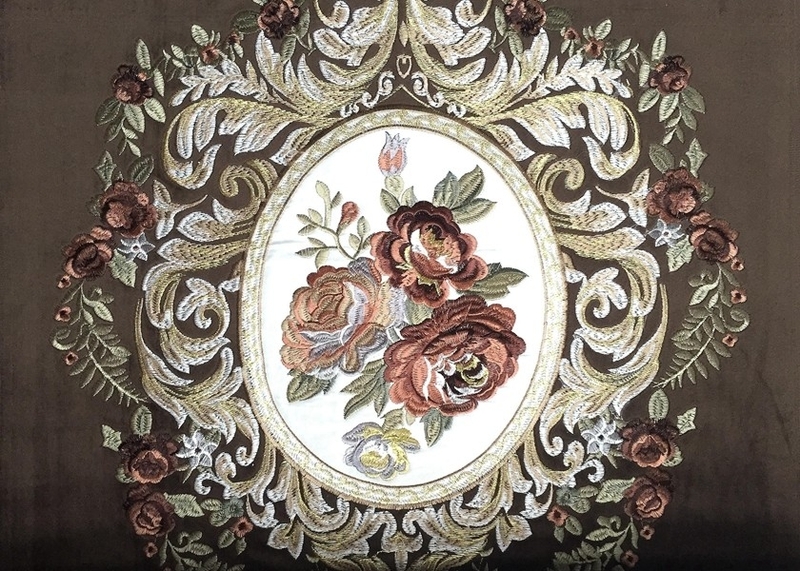 Embroidery velvet fabric is widely used in home decoration such as sofa and curtain. 5. Embroidery velvet fabric has been exported to Middle East, Europe, North America and etc.